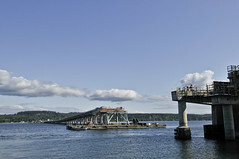 Don’t let the six-week Hood Canal Bridge closure (May 1 – June 15) keep you from experiencing spring on the Olympic Peninsula. Consider this “downtime” a catalyst for adventure with the Pacific Coast Scenic Byway (aka Hwy. 101) leading the way! From wine tasting to wilderness beach backpacking to touring the Forks setting for Stephenie Myers’ best-selling “Twilight” series of books, this beautiful region has it all. A number of Olympic Peninsula resorts, inns, B&Bs and vacation rentals are offering spring lodging specials to make your getaway the best it can be. And, for those who prefer to commune more closely with Mother Nature, beautiful campgrounds abound throughout the region. The Pacific Coast Scenic Byway traverses the east, west and north sides of the Olympic Peninsula in a 284 mile loop, which begins in Olympia and terminates in Aberdeen, located on the Peninsula’s southern edge, or vice-versa. The distance is ideal for a leisurely three-day weekend or longer vacation, but if short on time, choose a destination and continue your exploration on another trip. 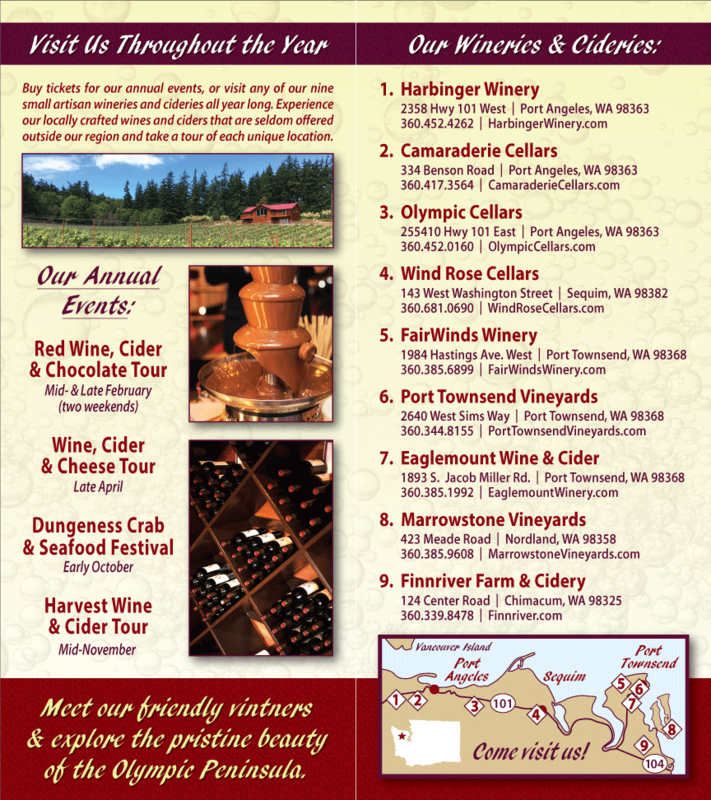 To start planning your trip, go to www.visitolympicpeninsula.com.